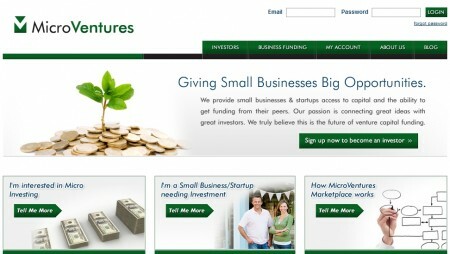 2011 is almost here and I am sure a lot of you a wondering what types of financing will be available for small businesses. According to one of our favorite websites entrepreneur.com there are 5 financing trends that you should watch out for. 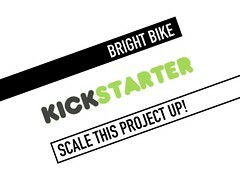 Kickstarter popularized the idea of crowdfunding, which is when a large group of people help fund a project or business through a cluster of small donations. 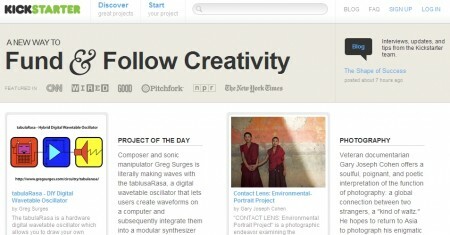 Kickstarter began as a new way to help artists get projects off the ground. In return for funding, donors receive goods or services, or even just a well-crafted thank-you, in lieu of equity or interest payments. 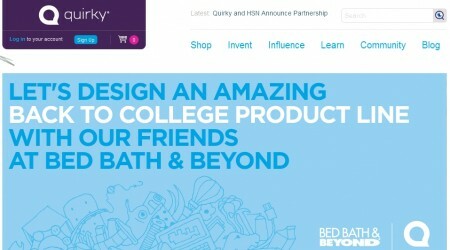 Now the same idea is spreading to business ventures. Diaspora, a tech company that wants to build a social network to rival Facebook got more than $200,000 in seed money from a Kickstarter campaign. Catwalk Genius – Members fund fledgling fashion designers and in return get a share of the revenue generated by the designer’s clothing lines. 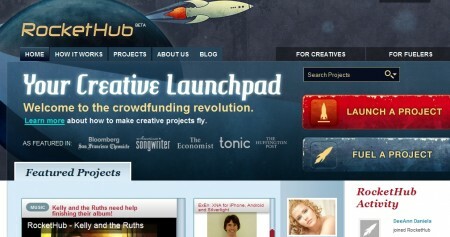 Indiegogo – Leans toward creative and tech business ventures. 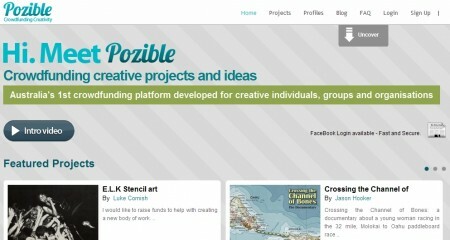 Peerbackers – A community of people specifically looking to support entrepreneurs, which are similar to Kickstarter in that they encourage preselling products as a way to raise funds. The idea of offering very small loans, even just $100, has its roots in helping women in underdeveloped countries start small business ventures. But as the recession tightened credit offerings, the popularity of microlending has extended to the U.S. — especially as aspiring entrepreneurs are starting ventures with far less than the $50,000 business loan threshold common at many banks. Not-for-profit Accion is the largest organization putting that idea into action with loans that start at $500 and average a little more than $5,000. You can also research other microlending programs around the U.S. through the Association for Enterprise Opportunity’s searchable database. These cooperative financial institutions are among the most active in making smaller loans to entrepreneurs and have only gotten busier in recent years, according to the National Credit Union Administration (NCUA). Its figures show credit unions made more than $33 billion worth of business loans in 2009, up from $12 billion in 2004. They have relatively low default rates and terms that are often better than traditional banks, according to the NCUA and Federal Deposit Insurance Corp. (FDIC). Credit unions also can be a resource for aspiring business owners whose credit score might not pass muster with other banks. The catch? You will likely have to become a member of the credit union to borrow from it. If you’ve trimmed your start-up costs down to a few hundred or a couple thousand dollars, why not skip the loan altogether and bootstrap your business? When you tap personal savings, get vendors to front start-up supplies for delayed payment terms, hit up friends and relatives, or use one money-making venture to fund another, then you’re bootstrapping. It’s a good way to test an idea and make sure it has legs before investing heavily in a new venture. Think of it as the business equivalent of going retro. It’s an idea that has been around forever, but is making a big comeback as people who have lost their jobs in the recession increasingly look to start a small business as an alternative to traditional employment. The idea is to help entrepreneurs who buy, use and sell local food or who engage in sustainable agriculture get seed funding from people they know in their communities. The terms are set on a deal-by-deal basis, which can range from a loan to equity to a credit extension. 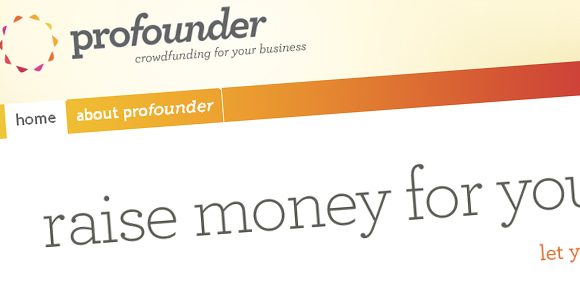 Backers are encouraged to invest in ventures that won’t just turn quick profits but will benefit their communities over the long term by creating jobs, supporting other local businesses and the fostering local food chain. New Small Business Grants for Teen Tech Entrepreneurs!!!!! Peter Thiel, an early investor in Facebook, has launched the Thiel Fellowship to foster the next generation of tech visionaries. The new program will support 20 teenage entrepreneurs under 20 years old with grants of up to $100,000. The cash grants will be used to further their innovative scientific and technical ideas. 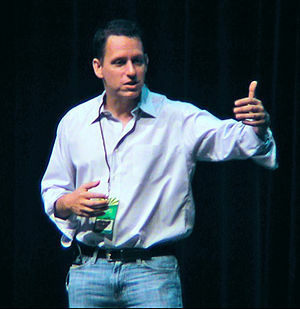 In addition, over a two year period, Thiel’s network of tech entrepreneurs and philanthropists—drawn from PayPal, Facebook, Palantir Technologies, Founders Fund, the Singularity Institute, and others—will teach the recipients about creating disruptive technologies and offer mentorship, employment opportunities, support, and training. Though applicants may already have scientific, technical, or nonprofit ideas, the Thiel Fellowship will not be limited to those with developed innovations. Teams of up to four may also apply. Applications will be available in October and due later in the fall, with the fellowship beginning in 2011. Banks & Organizations that Loan Money to Women Entrepreneurs! Okay! so you have exhausted all avenues when it comes to financing your business. You have decided that the best option for you at this time is to get a loan. Where do you go? who do you turn to for help when your bank is not listening? Here are several institutions that having lending programs for women in business and that make mircoloans to women business owners, minorities, and small businesses. ACCION USA is a private, nonprofit organization that provides microloans up to $50,000 and other financial services to low and moderate-income entrepreneurs, including women and minorities who are otherwise unable to access bank credit for their small businesses. 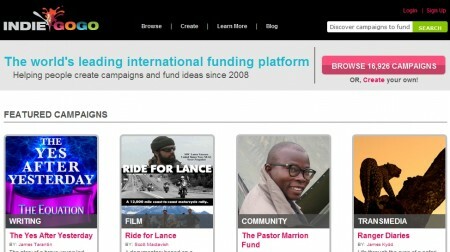 ACCION USA is NOT affiliated in any what with ACCIONNOW.com (a fraudulent website). Even during tough times, at least one bank is out there gunning for women in business. KeyBank has an impressive long-term record of lending programs for business women and has recently recommitted themselves to helping women entrepreneurs start, grow, and keep their businesses going during the recession. Small businesses that are 51 percent owned and managed by women, minorities, or who are disabled may be eligible for microloans up to $50,000. All businesses must employ fewer than 500 full-time employees. The Department’s interest rate will be established at the time of its loan commitment. DCEO’s interest rate on this program variation may be lower than on a regular participation. Funds available for this program can be used for a number of business activities, such as purchase and installation of machinery and equipment, working capital, purchase of land, construction or renovation of buildings. Funds cannot be used for debt refinancing or contingency funding. BDC Capital provides community loans to companies that are minority or women-owned, not-for-profit, employ a predominantly minority workforce, or demonstrate a direct positive impact on economically disadvantaged areas. The loans may be used for equipment, real estate, working capital or any other reasonable business or community development purpose. Nobel Prize winner Muhammad Yunus, founder of the successful Grameen Bank women’s microloan program in Bangladesh, has come to New York, the global center of capitalism, to do what American banks won’t do. He is lending money to poor women. According to their website, Grameen lends nearly $100 million in microloans every month. WBIC offers microloans up to $100,000 with special programs for women small business owners. In addition to lending programs for women they also offer education programs, seminars, and business assistance and referral services. The City of West Allis has teamed up with WWBIC to provide support to West Allis entrepreneurs. Through the use of Community Development Block Grant (CDBG) funds, WWBIC can lend up to $25,000 for small businesses in the city of West Allis. WBIC does not lend to nonprofit organizations. CIT Small Business Lending Corporation is one of the nation’s leading providers of Small Business Administration (SBA) loans. They have been designated a Preferred Lender by the SBA which gives them the authority to make credit decisions on behalf of the US government. This enables them to process loans more quickly and efficiently than many other SBA lenders so you can get the financing you need quicker. *Remember! before seeking out a loan, try bootstrapping, entering contests, or borrowing from friends and family.